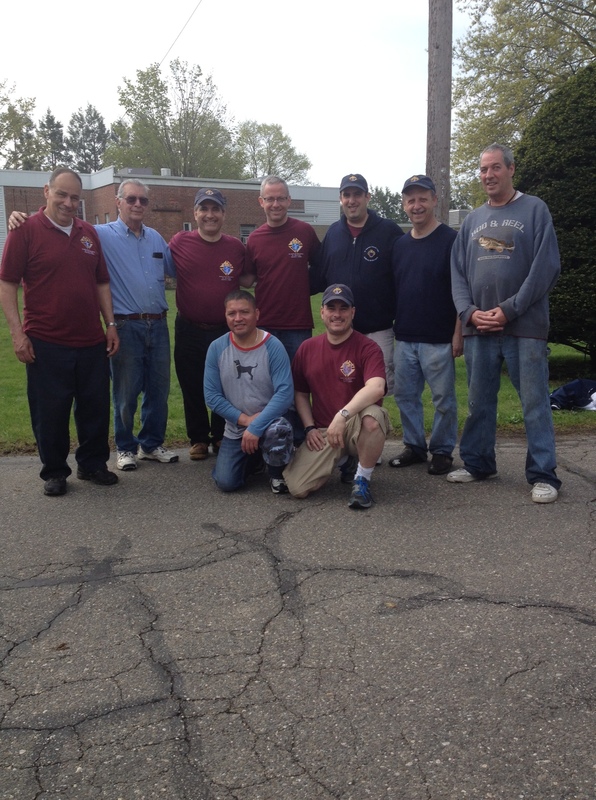 On Saturday, May 10, 2014, Knights of Columbus Council #14360 undertook a major project at Notre Dame Convalescent Home on West Rocks Road in Norwalk. 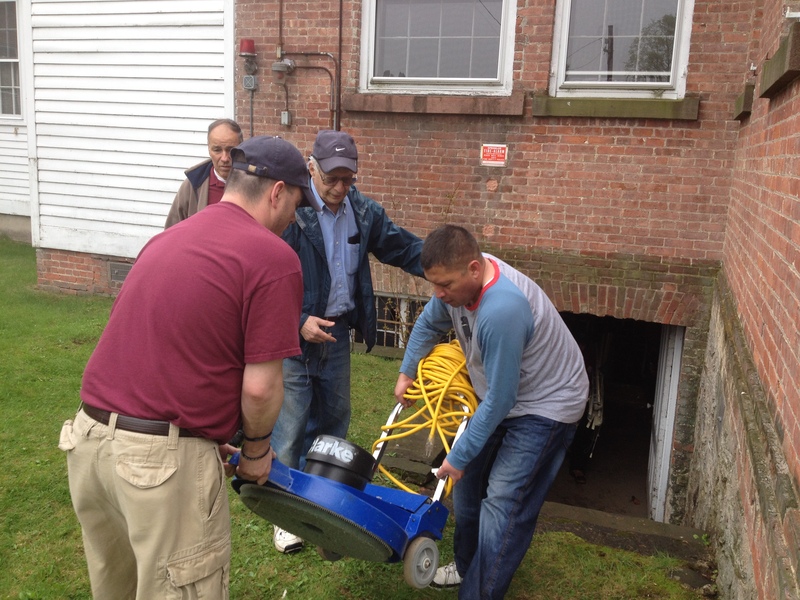 The Knights cleaned out the home’s basement, which was filled with old broken wheelchairs and other outdated or broken equipment. Thanks to the effort and diligence of the Knights, what may have been a 4-5 hour process took less than two hours. Special thanks go out to AJ Cassuto and AJ’s Landscaping for lending a truck to transport the refuse to the dump and the recycling outlet. Council #14360 has helped with yard work and maintenance projects over the last few years since the home is on a limited budget. 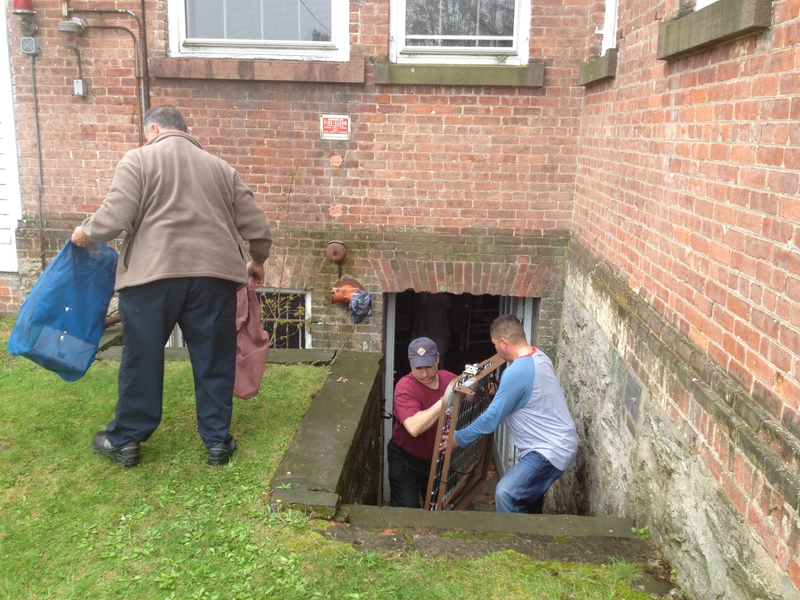 They have also made financial contributions from the council’s yearly fundraisers for Capital Improvements. Notre Dame Convalescent Home is located on five landscaped acres in Norwalk, CT. The one-story residence consisting of sixty nursing care beds is operated under the loving sponsorship of The Sisters of St Thomas of Villanova and lead by Sister Marie Lucie Monast, S.S.T.V. Their main goal is to optimize the quality of life for the chronically ill and convalescent elderly. 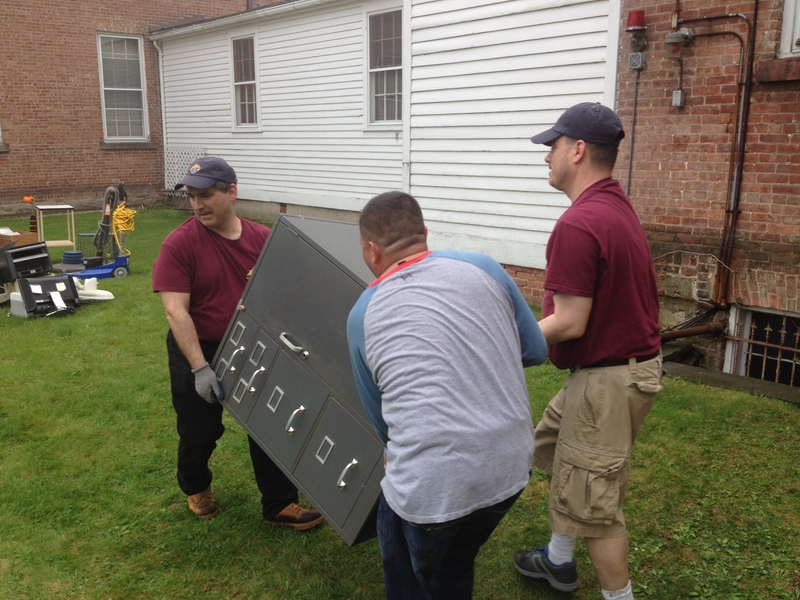 “The Saint Matthew Knights of Columbus made a difference in our city of Norwalk by giving up their Saturday morning and helping out a local Nursing Home,” said Sister Lucie. 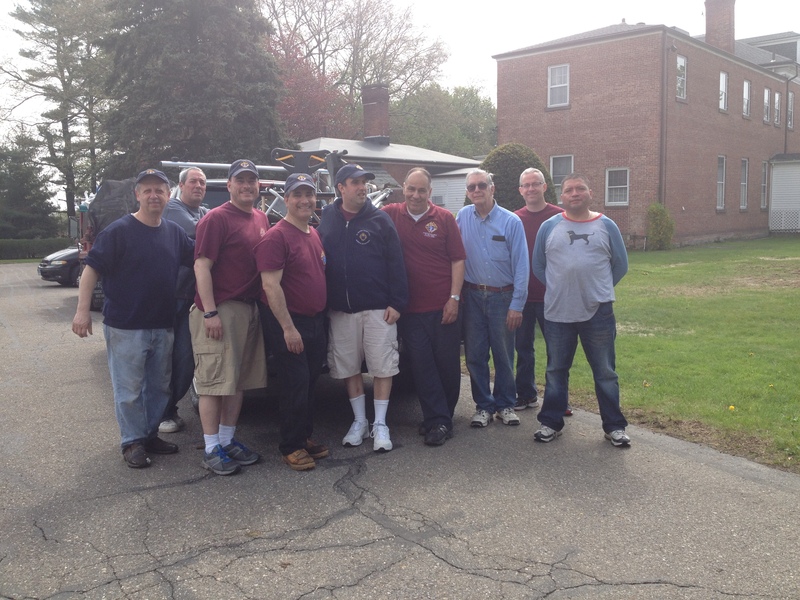 K of C St. Matthew Council #14360 is located in Norwalk and their fundraisers help many local organizations around the city, such as Malta House and Foster Care Agency of Connecticut.